Silvercard+ members are invited to visit Prague, SuperBreaks European destination of the month, and receive a 10% discount and free Lonely Planet Guidebook. The Czech Republic is a fantastic place to visit for a short break and a city break is the best way to make the most of this great country. 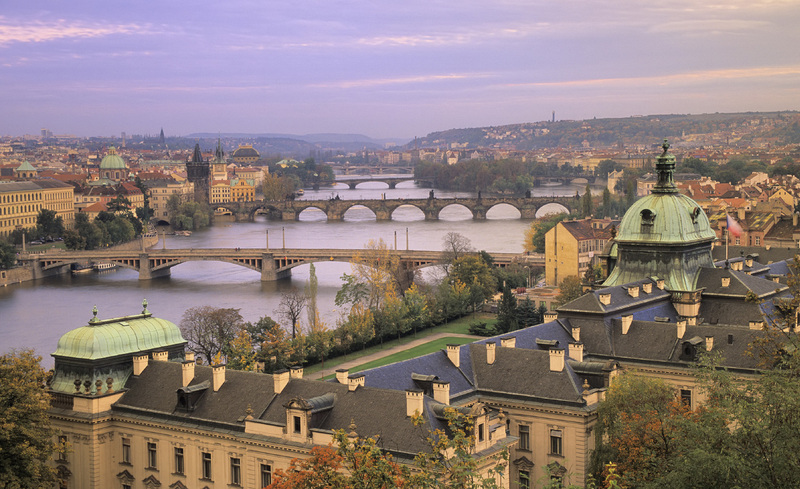 This vibrant, bohemian city is one of the most exciting places in Europe with great views from Charles Bridge of the city and the beautiful Prague Castle. Head to Wenceslas Square to see what the city has to offer by night. You can make the most of your trip with the free travel guide book which is bursting with inside knowledge, recommendations and travel tips to ensure your trip to Prague is unforgettable.